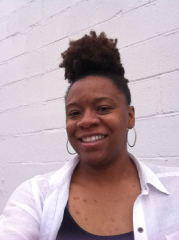 Celestia Morgan originally planned to be an elementary school educator, not a photographic artist. But once she was introduced to the medium, it became a natural outlet for her. A nod to her cultural roots, Morgan’s early projects focused on the Southern tradition of making homemade biscuits and the passing down of recipes through generations. There is a loving tenderness in the images that document her mother’s hands working through the process. But life isn’t always biscuits and gravy. Morgan also grew up in the shadow of an alcoholic father and has been personally affected by pain and struggle. 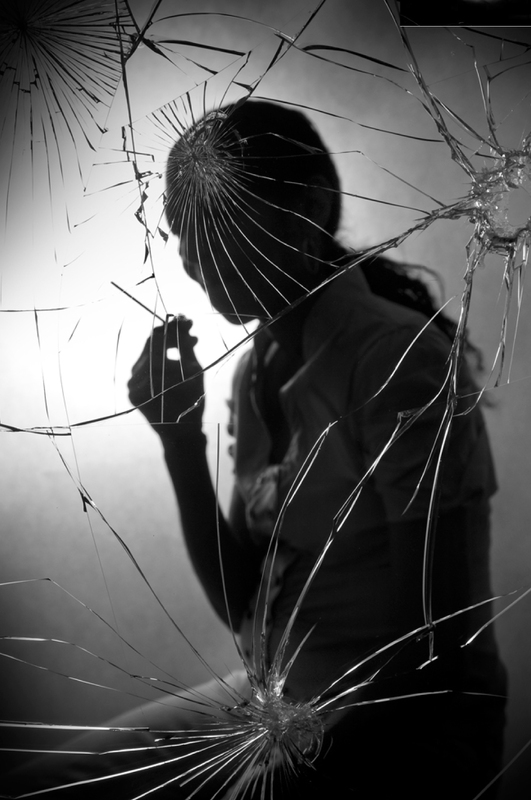 In her series Broken, she photographs the silhouettes of friends, family, and strangers through broken panes of glass. Each sitter has a deeply personal story of suffering—from drug or sexual abuse to grief over a tragic loss. Although the images focus on these unnamed figures, as viewers we feel a sense of empathy, even consolation. We have all been broken in some way, but our pain isn’t necessarily an isolated experience. I was thinking how other people’s lives affect our lives or alter the way we’re going. That’s what the broken glass is about. 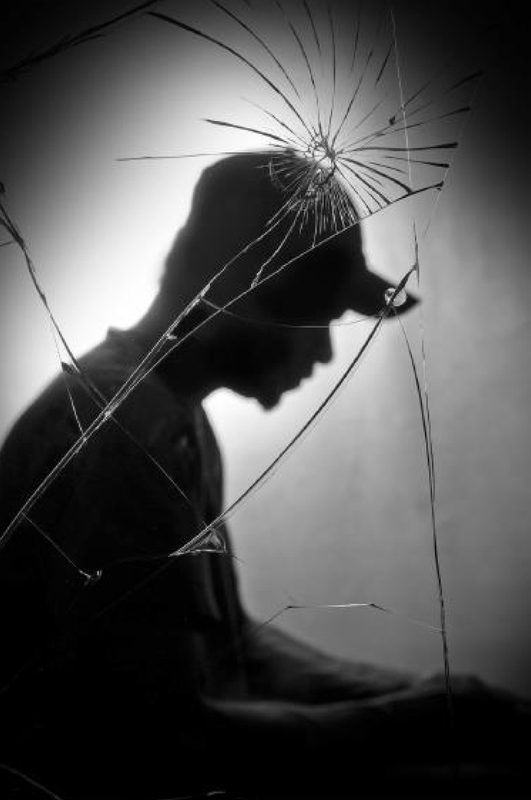 The silhouette is confining that identity, but you can still identify with the hurts of others.